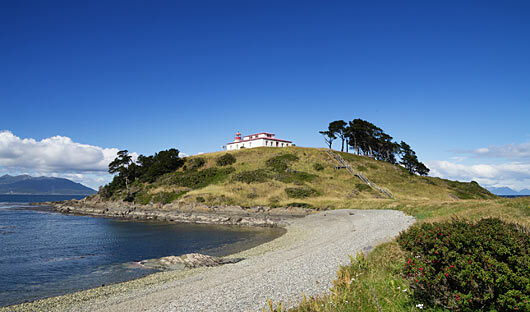 Arrive in Punta Arenas, where you will be met and transferred to your downtown hotel (preferred flights only). 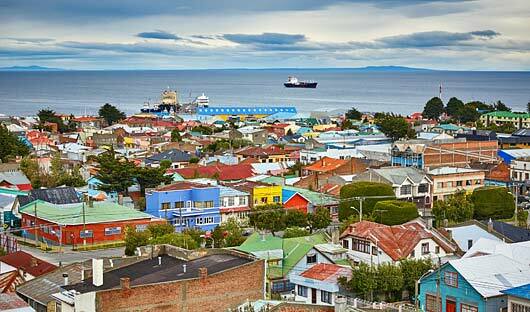 Overlooking the Straits of Magellan, the city sits astride one of the world’s most historic trade routes. Today, Punta Arenas reflects a great mix of cultures, from English sheep ranchers to Portuguese sailors, and it remains an utterly fascinating testament to Chile’s rich history. Tonight, gather to meet your fellow expeditioners and a briefing on the first leg of the expedition – your flight to Antarctica! 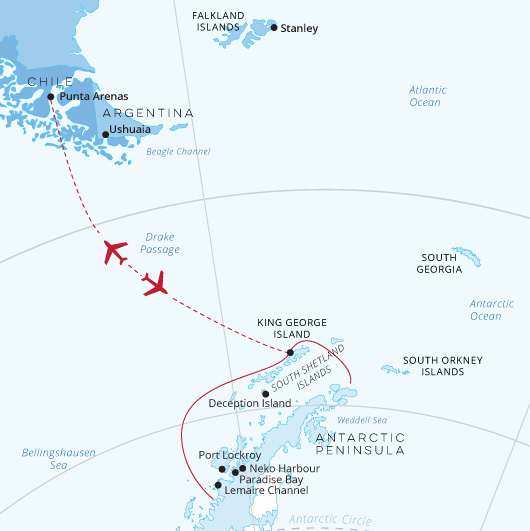 This morning you will be transferred to Punta Arenas airport for your early morning charter flight to King George Island, Antarctica (weather permitting). The flight will take approximately one-and-a-half hours. On arrival into King George Island your expedition team is on hand to greet you for your Zodiac transfer to board the Greg Mortimer. You’ll have time to settle into your cabin before the important briefings. 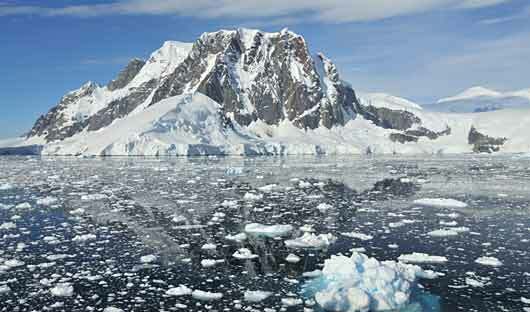 NOTE: King George Island is located at the northern part of the Antarctic Peninsula in the South Shetland Islands and is one of the most remote places on Earth. 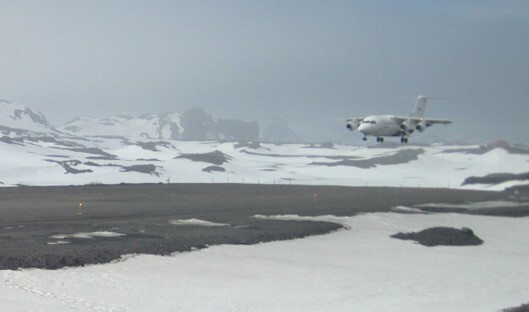 A clear sky with perfect visibility is required in order for the plane to take off and land safely. 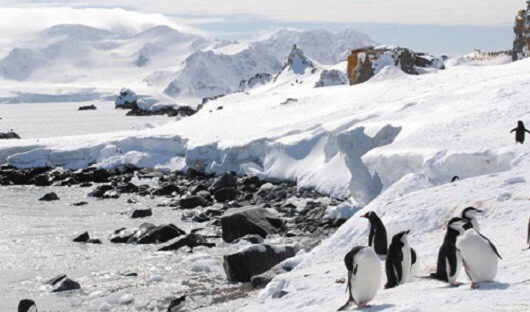 Over the next few days a host of choices are open to you, and depending on ice and weather conditions, the western side of the Antarctic Peninsula is yours to explore. The experienced expedition team, who have made countless journeys to this area, will use their expertise to design our voyage from day to day. This allows you to make the best use of the prevailing weather, ice conditions and wildlife opportunities. Because you are so far south, you will experience approximately 18-20 hours of daylight and the days can be as busy as you wish. Generally the crew will try for two landings or Zodiac excursions each day; cruising along spectacular ice cliffs; following whales that are feeding near the surface; and landing on the continent and its off-shore islands to visit penguin rookeries, seal haul outs, historic huts, and a few of our other favourite spots along the peninsula. There will be plenty of time for sleep when you get home! During this voyage, there will be an opportunity to camp ashore (weather and time permitting). 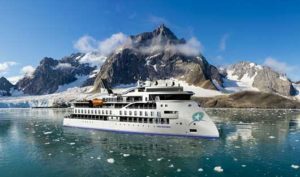 This will give you the chance to sample the style of adventure that Scott, Shackleton and other legendary Antarctic explorers experienced, although with slightly better equipment and in more comfort! Rest assured the warm and comfortable ship with its hot showers will only be a short distance away!